Expressing your gratitude to your boss or other subordinates is the best way to maintain a good relationship with them. 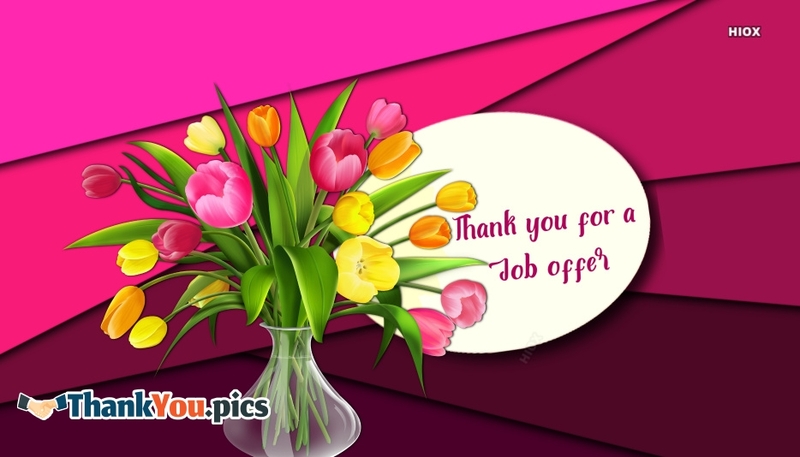 Understanding that here we have compiled some greetings and quotes under the Corporate Thank You Images gallery. 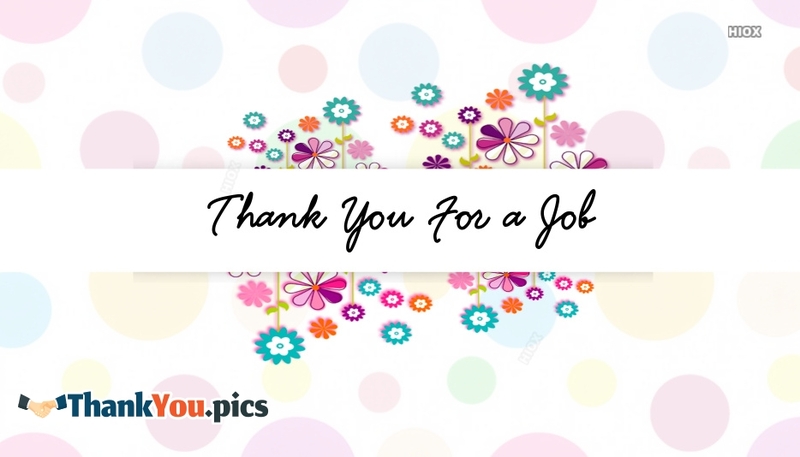 Download and enjoy sharing these wallpapers in your timeline to express your gratitude to your corporate colleagues or boss. We truly appreciate your business, and we’re grateful for the trust you’ve placed in us. Please don’t hesitate to call me if ever a problem should arise. We hope to have the pleasure of doing business with you for many years to come. 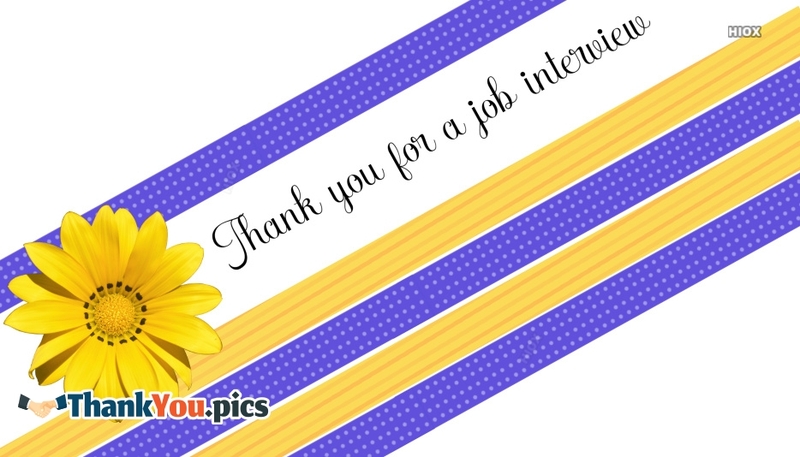 Express your gratitude to your corporate friends and superiors with these Thank You Images and quotes. All the wallpapers and e-cards in this section are designed considering the professional way of expressing gratitude. Feel free to share these pics with messages via messenger apps or mail or SMS.